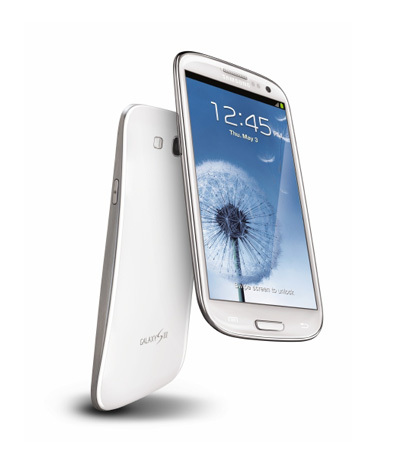 AdvanIDe has announced the launch of its TagExplorer mobile app that can scan and display NFC tag content on the Samsung Galaxy S III. The app reads all NFC-compliant tags including those utilizing MIFARE technology and enables customers to share and examine tag content. The app also enables users to explore the IC technology and IC type being used for NFC tags or contactless cards. 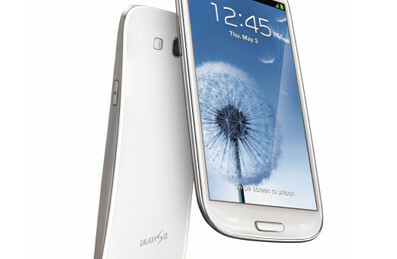 AdvanIDe chose the Samsung Galaxy S III as the pilot device for the app as it is one of the most popular NFC-enabled smartphone on the market. The company does, however, plan to expand support for the app to a number of additional NFC-enabled devices in the near future. AdvanIDe specialized in RFID component and transponder technology. The app runs on Android 4.0 (Ice Cream Sandwich), and uses the platform’s integrated NFC stack and classes on Java. TagExplorer users can use the app to identify the type of tags being used in applications such as smart posters, labels or contactless smart cards. The app currently supports 20 different IC types from a number of prominent chip suppliers. In addition to identifying the IC type, users can also use the data in an NFC tag to program their own tags, or scan the tag to see which NFC Data Exchange Format (NDEF) commands have been used so they can integrate these commands into their own NFC applications. Scanning and displaying of NFC tag contents including technical information, part number, memory size, and other manufacturer details stored in the tag’s memory. Creation of scanned tag lists including relevant details for export via email. Connection with AdvanIDe’s regional sales team for questions about tags, readers and the TagExplorer app itself. The AdvanIDe NFC TagExplorer app will be on display and available for download on Samsung Galaxy S III devices ad the CARTES 2012 exhibition, November 6-8.